Dr Sandeep Sharma has a vast experience in Interventional Radiology and Neuro-Radiology, targeting right at the diseased point through minimal invasion and image guidance. Interventional Radiology (IR) is a super-specialty of radiology that provides image guided, minimally invasive diagnosis, and precise treatment to patients. Interventional radiology techniques are the least invasive to provide definitive diagnostic or therapeutic options to the patients with cancer. Dr Sandeep Sharma uses Interventional techniques for treating different diseases that involves virtually any part of the body. With the use of advanced technology, there have been optimal results with minimal risk. 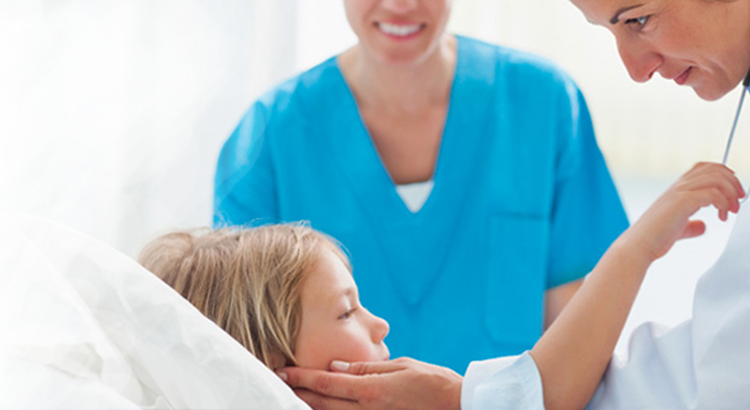 Most of the IR procedures are done on outpatient basis or day care admission only, which reduces the hospital stay of patients and enables them to return home faster. His areas of expertise are SAH–aneurysm coiling-vasospasm management, Stroke interventions and Liver cancer interventions. Sharma SMultifocal intradural spinal AVF and renal artery aneurysms in a case of KlippelTrenaunay Syndrome (KTS).J Neuroimaging. 2010 Oct;20(4):386-9. Sharma S Evolution of Giant P2-Posterior Cerebral Artery Aneurysm over 16 Years: Saccular to Serpentine. A Case Report Neuroradiology Journal 2009 December 14, 22 (5): 605-11. Sharma S, Kumar S, Joseph L, SinghalV.Cervical rib with stroke as the initial presentation. Neurol India. 2010 Jul-Aug;58(4):645-7. Sharma S, Kumar S, Mishra N K, Gaikwad S B. Cerebral miliary micro aneurysms in polyarteritisnodosa : Report of two cases. Neurol India 2010;58:457-9. Sharma S, Kumar SHematomyelia due to anterior spinal artery aneurysm in a patient with coarctation of aorta. Neurol India. 2010 Jul-Aug;58(4):675-6. Gaikwad SB, Sharma S, Kumar S. Successful embolization of a conusmedullarisarteriovenous malformation using onyx.Neurol India. 2010 Sep-Oct;58(5):817-8. Sharma S, Kumar S, Nanda A, Moses E. Case Report: Carotid-cavernous fistula due to aneurysmal rupture in a case of aortoaortitis with bilateral giant internal carotid artery aneurysms. Indian J Radiol Imaging. 2009 Oct-Dec;19(4):308-10.